When it comes to marketing a product, a lot of planning and strategy should be in place in order to inform the consumer of the product, and persuade them to choose your product over your competitors. Whether it is a combination of promotional marketing such as advertising, direct marketing, public relations, sales promotions or personal selling, your product needs a strategy that will place it in your consumers hands. Thankfully in our industry retail packaging is an avenue that helps with this. 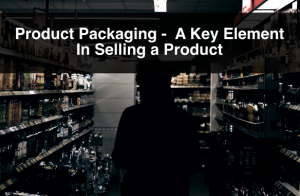 Not only are we designing packaging that protects the product from being damaged, effective packaging tries to persuade the customer to choose the product. 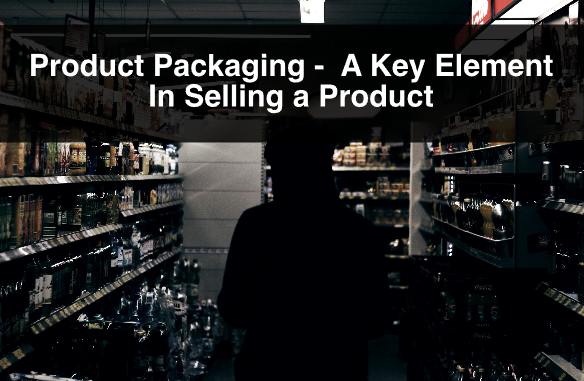 In this post we will talk about a couple of elements your product packaging should have to be successful. In this day and age we live in a world that provides us with a lot of choices. Competing in a particular industry is challenging and acquiring new customers is not an easy task for any company. 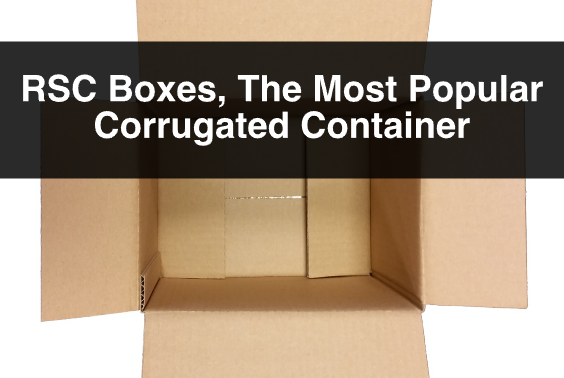 This is where your packaging presents an opportunity to speak directly to your consumer. The idea here is to do extensive research on the types of things that attracts your target market and design your packaging accordingly. Product packaging that stands out tends to draw the attention of people passing by it. A good way to make your product stand out is by having a simple design that communicates clearly your product’s benefits to your consumer. Simple designs can help ease a decision. We live in a world that is saturated with choice, and noise, and having harmony in the design of your packaging, might help influence a purchase decision. Simplifying your packaging may be done in the way of the graphic design, or the actual shape design. 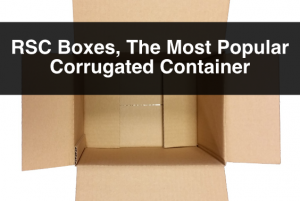 Packaging that is simple to dispose of, and it is minimal in terms of material, while still protecting the product, tends to be more effective. Another important factor in successful packaging is transparency. 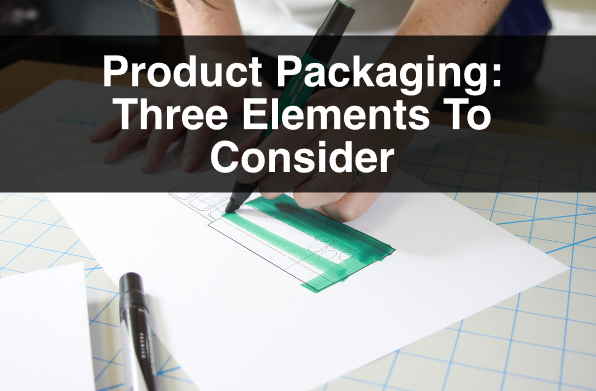 Your product packaging should be an avenue of information as well as a canvas for design. Being transparent with your consumer by informing them of the product’s ingredients, benefits, or hazards is not only necessary, but it will help you gain your customer’s trust. All an all the challenge is applying every tip and trick out there to try to design effective product packaging. This is why it is important to have professionals assess you in your future packaging strategy. 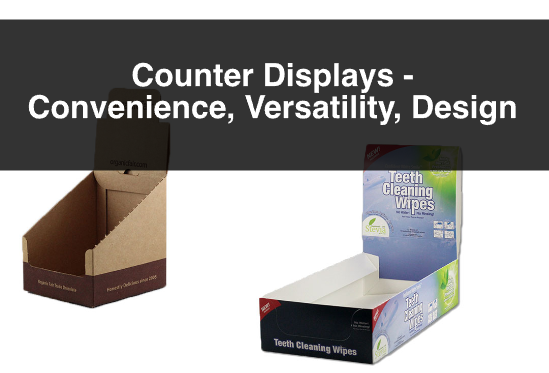 For more information, or questions about product packaging please contact us. Also, sign up to our newsletter for more information, company updates, price specials, and more.